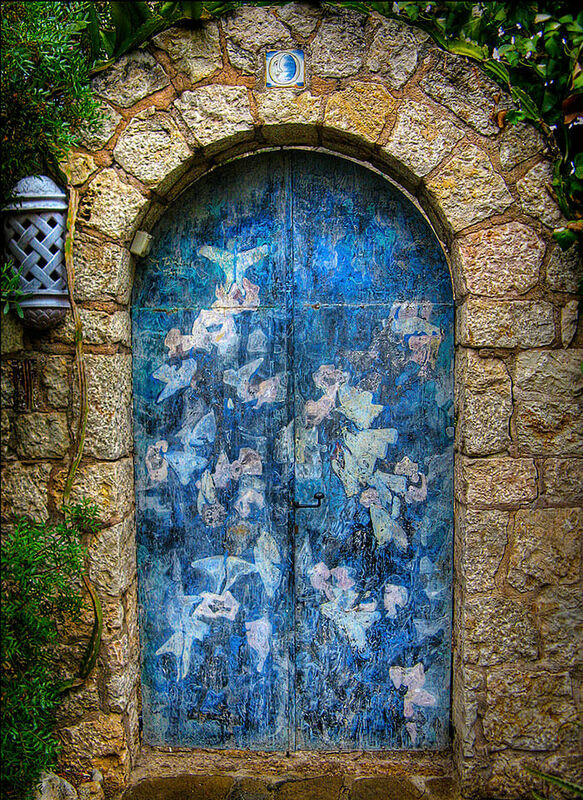 “Doors are like the doorways to your house’s soul” or something like that. 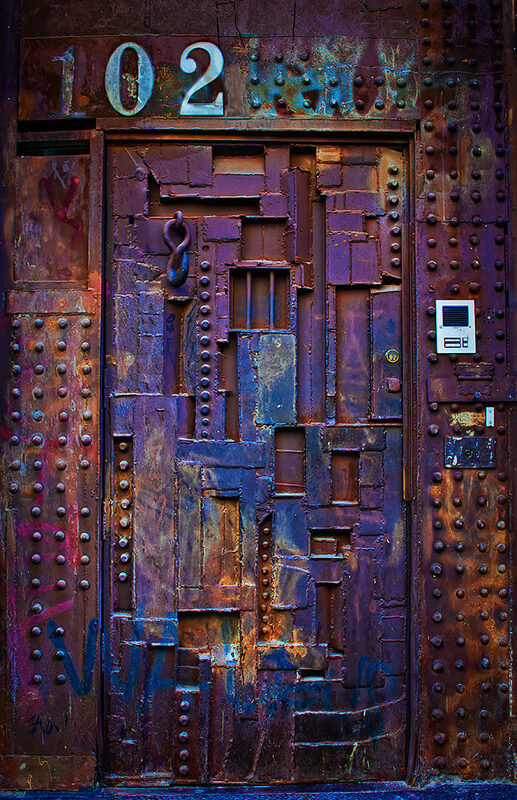 Most doors have no character. 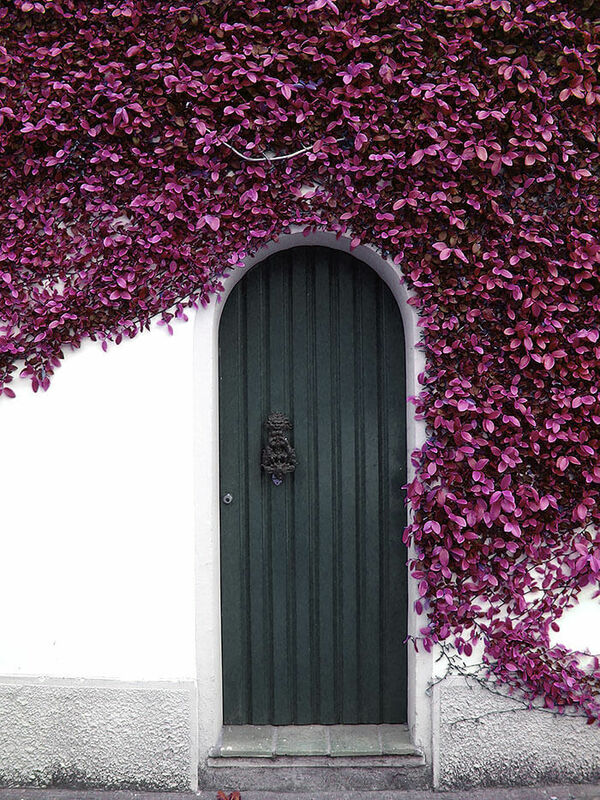 The door to your house is most likely plain old white or black or some other solid color. 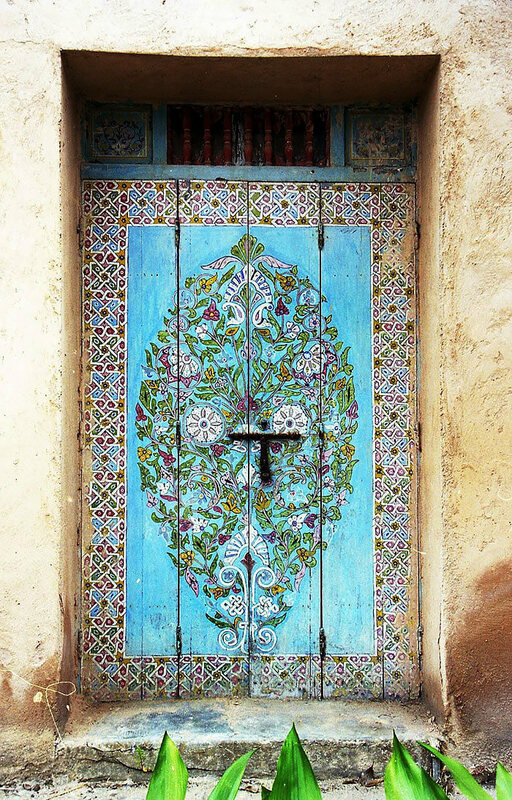 I guess a plain door could be inviting at the end of a long day, but a nice splash of color does wonders for your average door and turns it into a beautiful door. 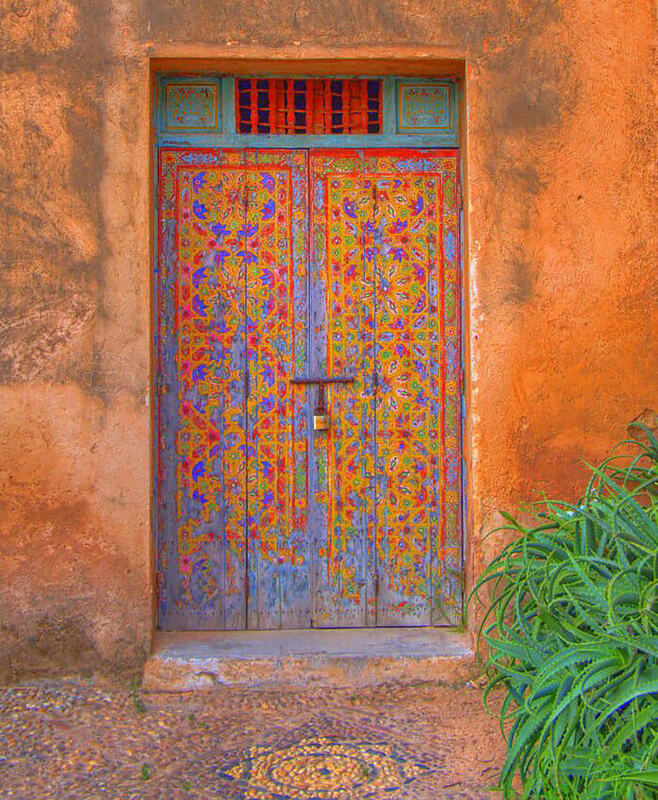 If your front door has a lot going on it can say a lot about the inside of the house and what happens there. 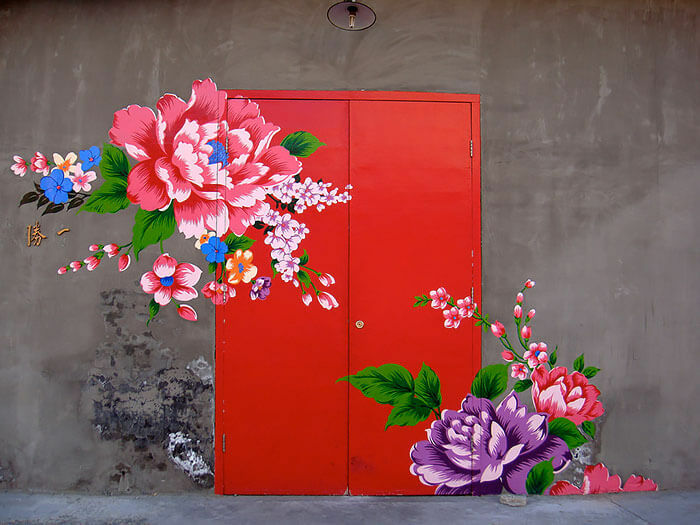 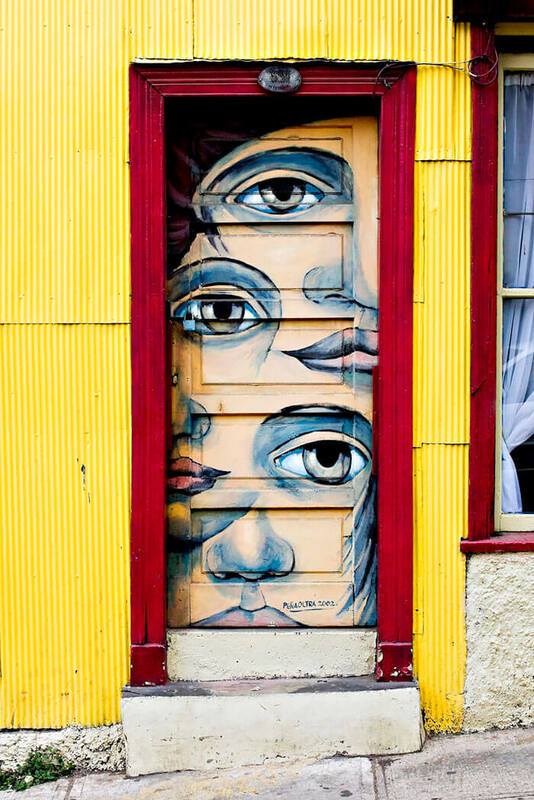 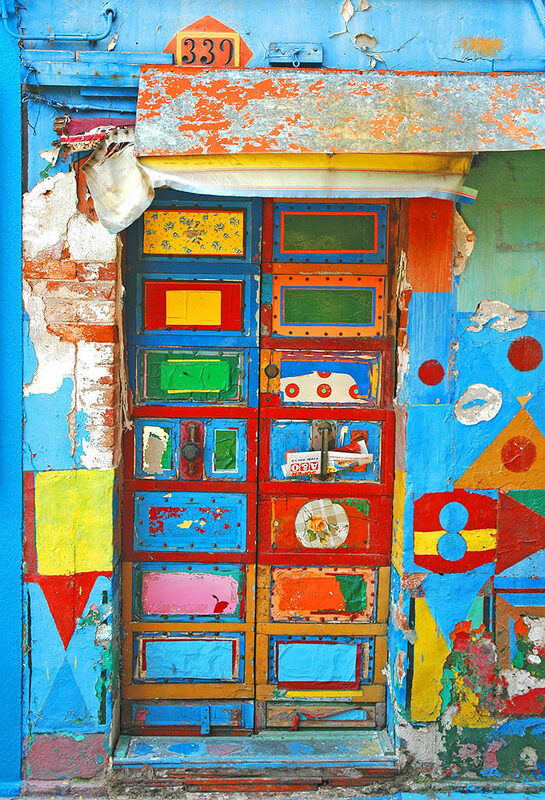 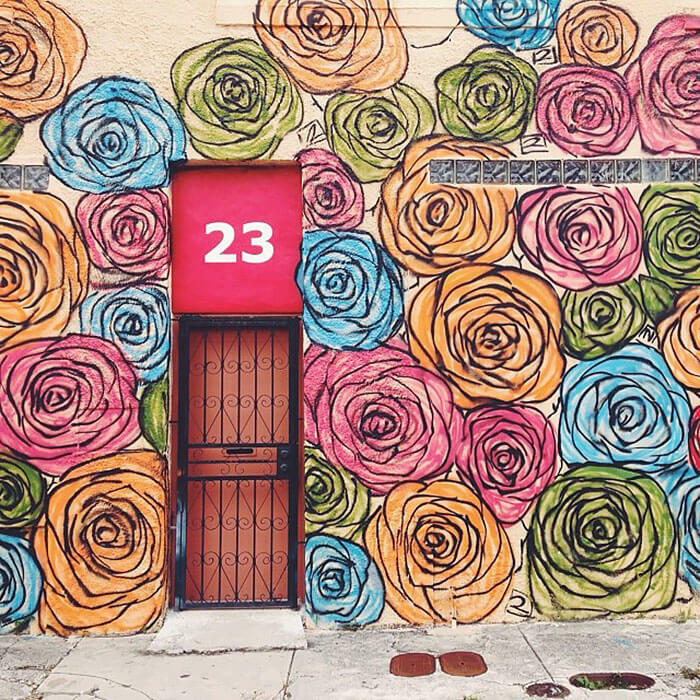 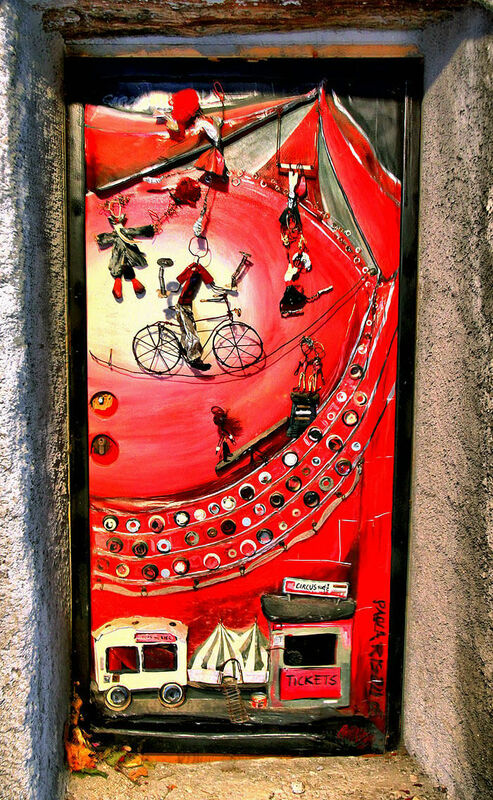 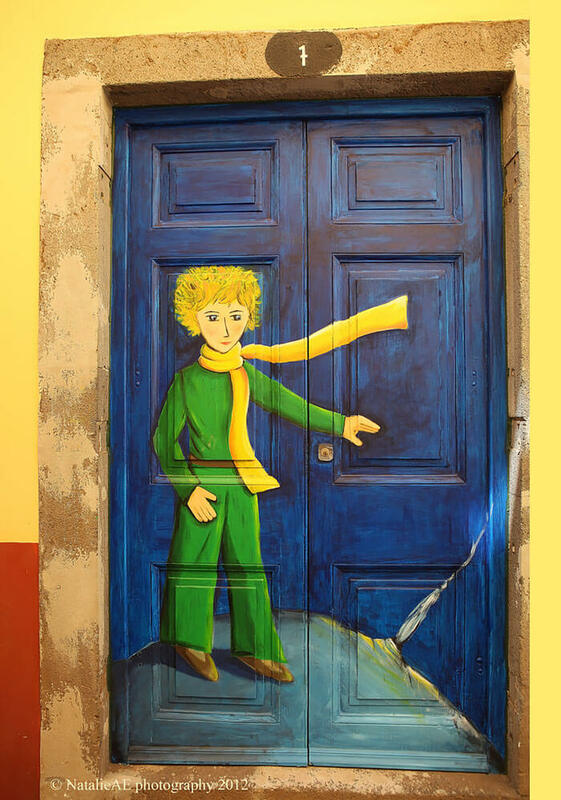 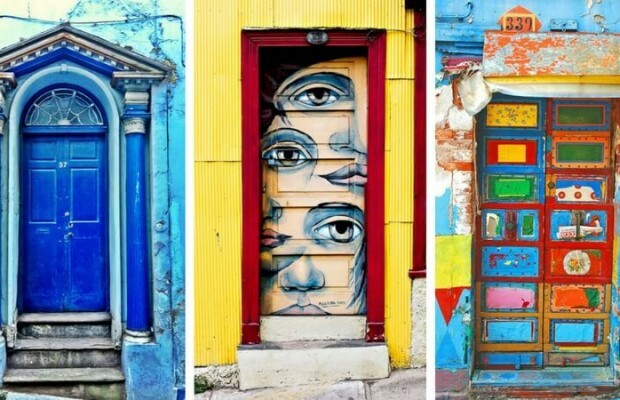 If your front door is colorful and exciting, the inside of your house better be the same. 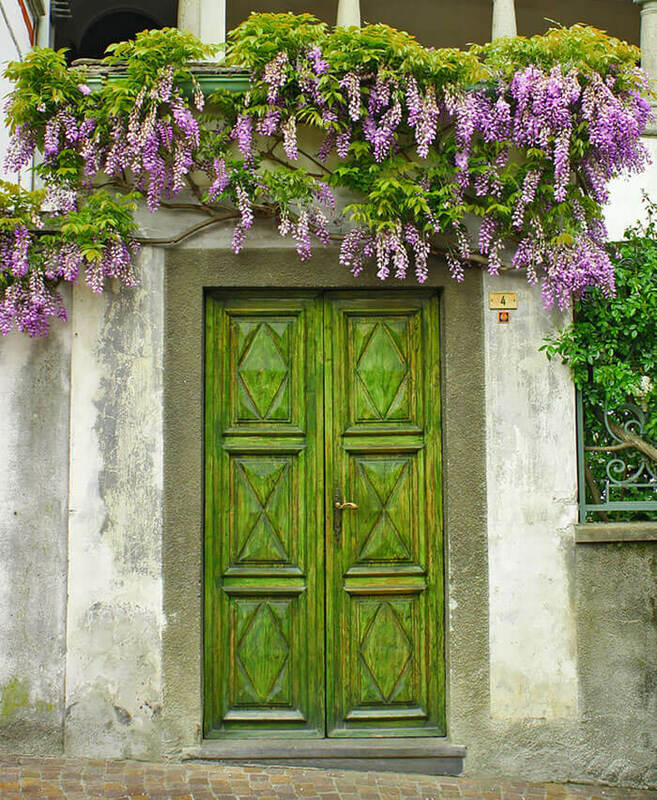 If it’s not, you’re going to disappoint a lot of people. 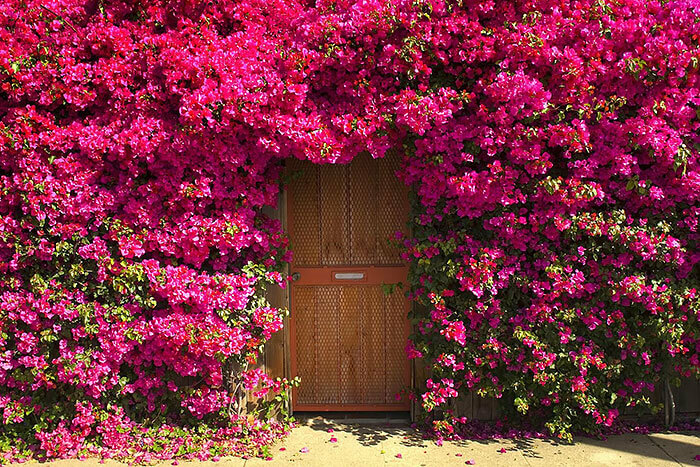 Even after a long day at work. 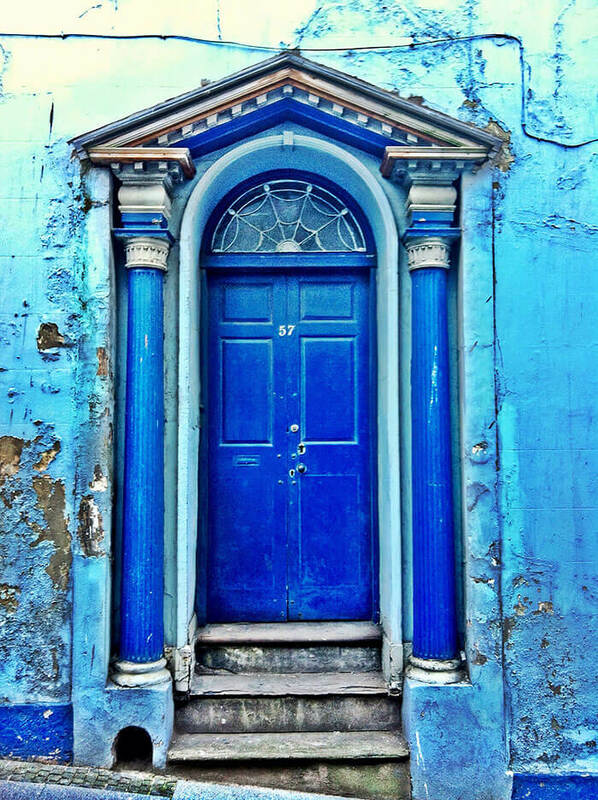 The first thing you’ll see after the drive home is your front door. 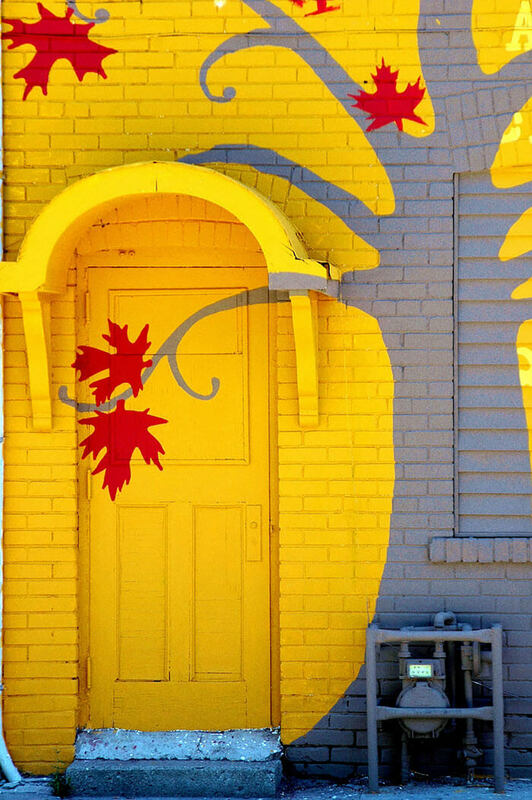 Shouldn’t the first thing you see after a long crappy day be something bright and inviting that makes you feel happy to be home? 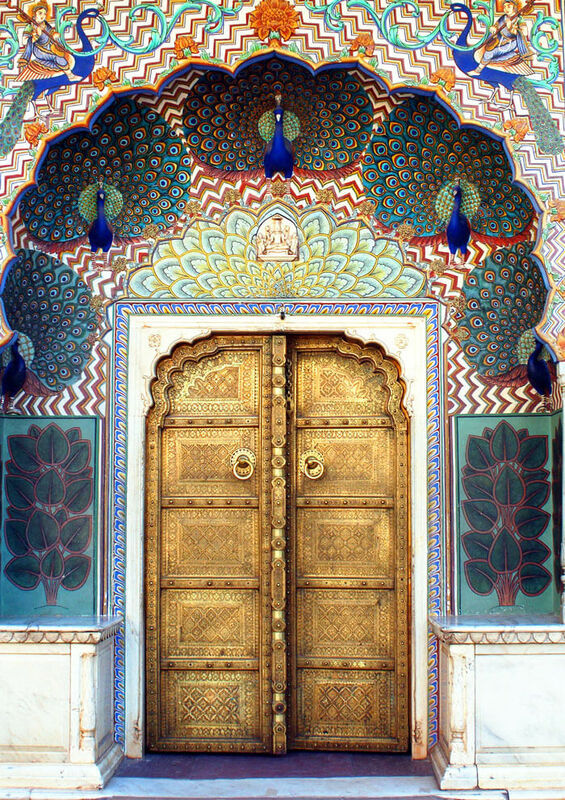 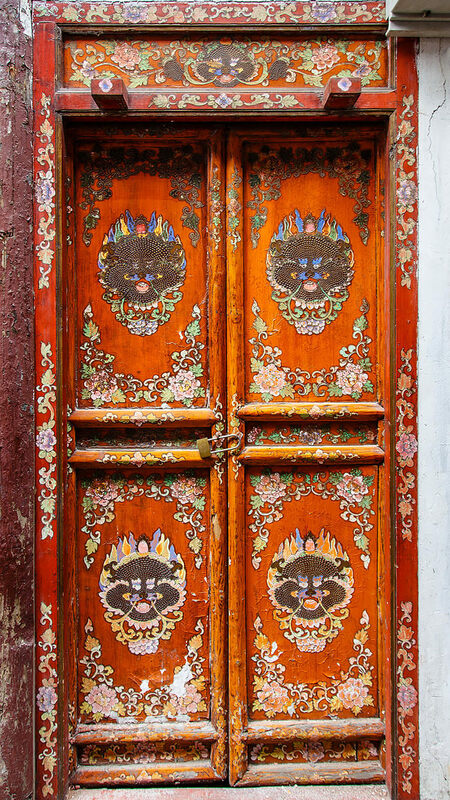 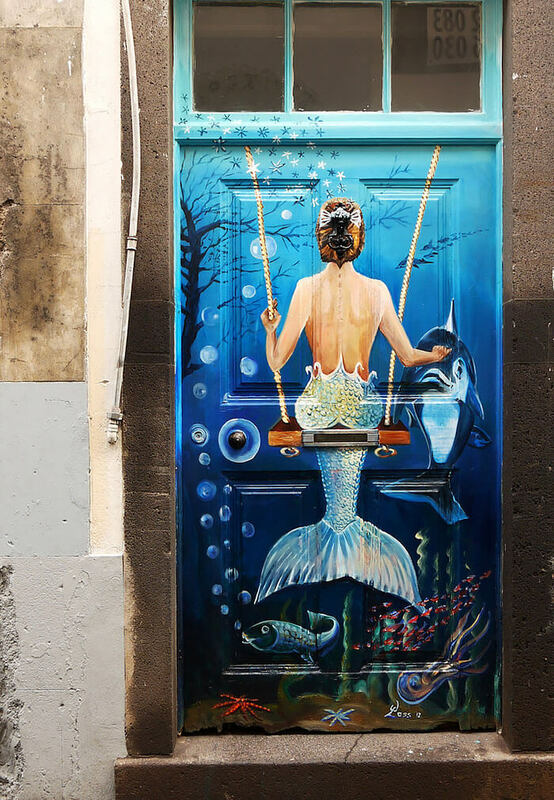 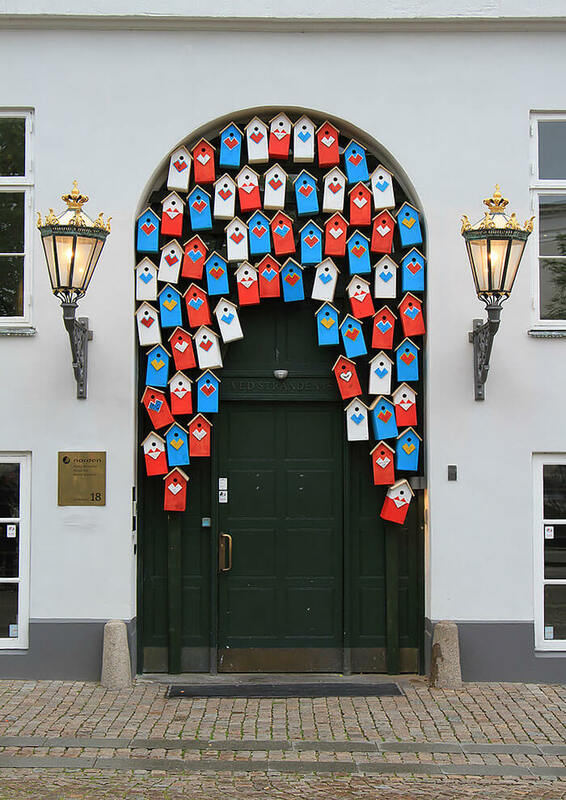 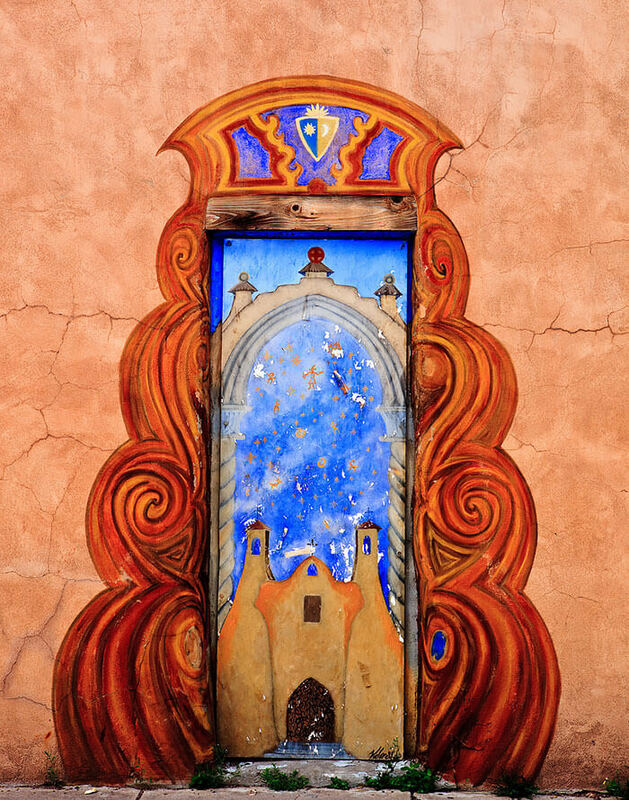 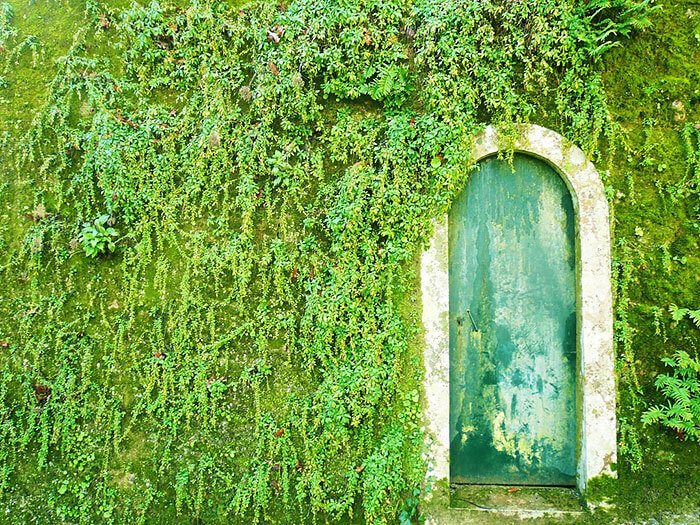 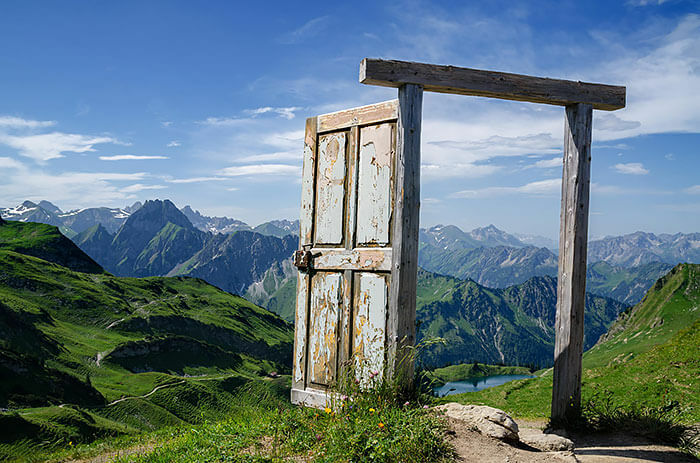 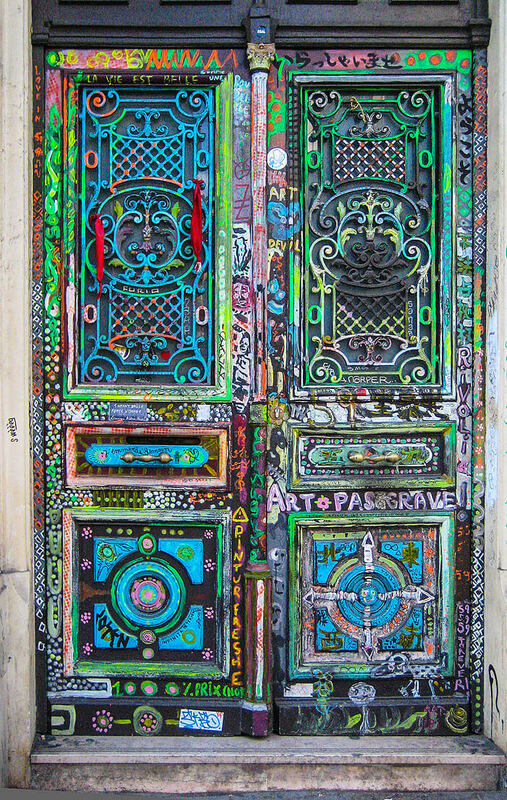 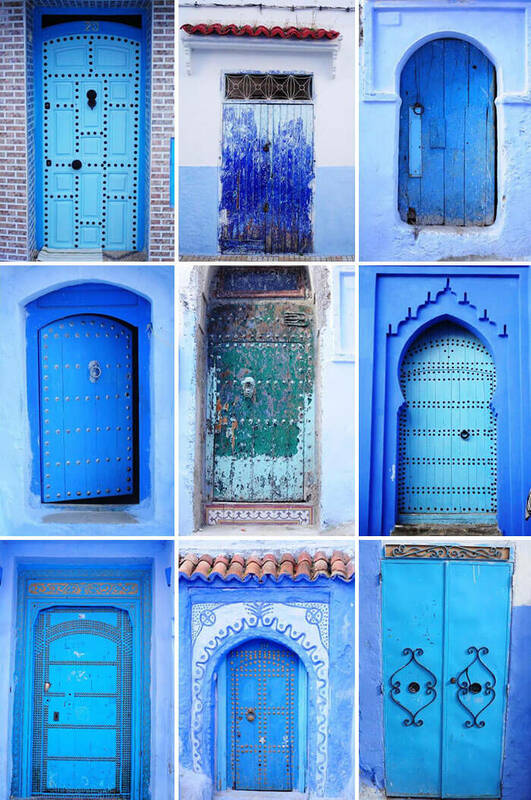 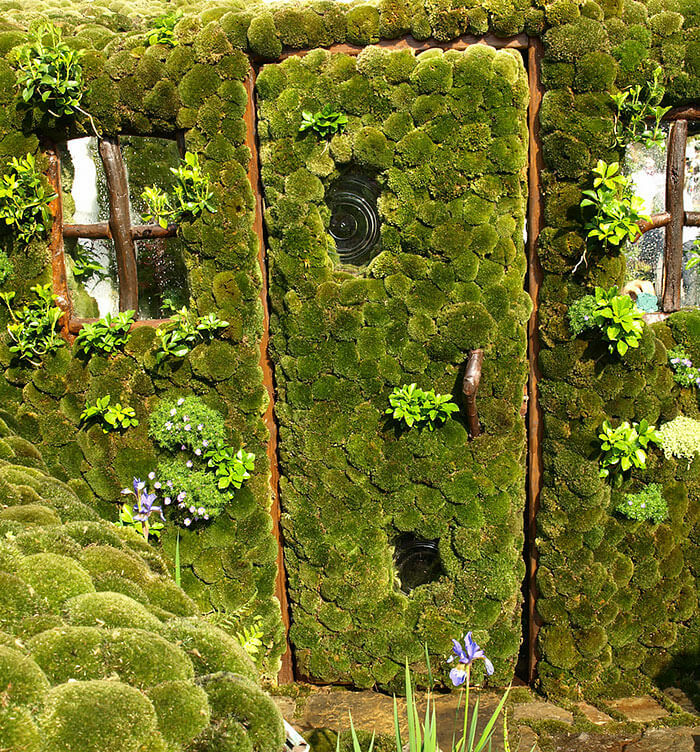 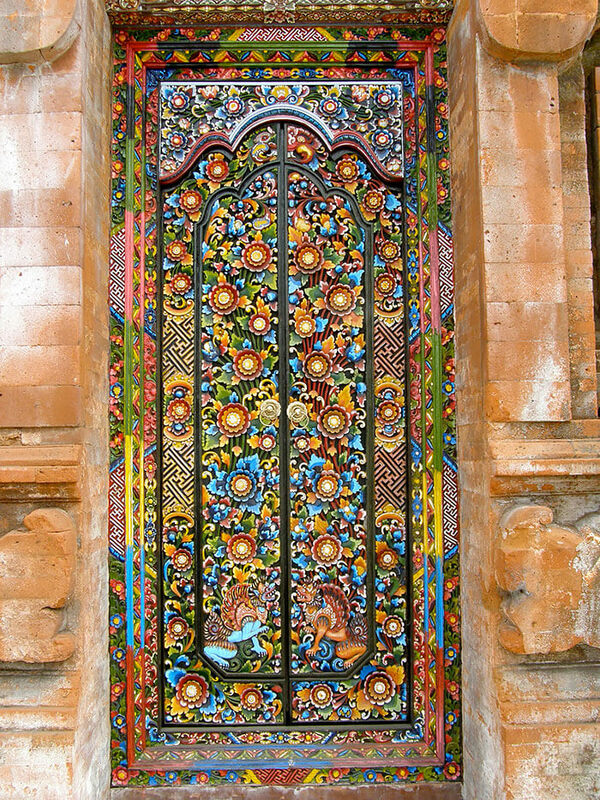 Take a look at some of the most beautiful doors in the world, right here.